Both require rep 15 minimum. Indeed, I cannot use the privileges, I have tried to up vote, but still cannot. The reason why the reputation for site A shown on site B is different from the reputation shown on site A is explained on this answer. 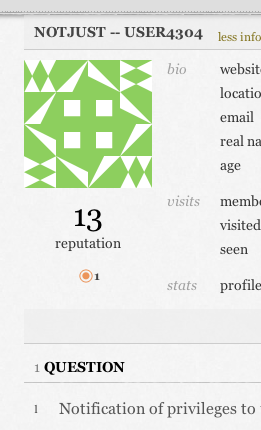 Sathya is correct - this is due to caching elements of the page. Look again and you will find all of your reputation scores are now synced. Note: it may still be up to 10 minutes (cache duration) out of date for the other sites, since it's not really reasonable to keep it real-time across the entire network. 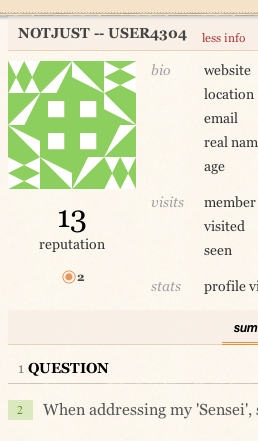 If the reputation is still wrong after more than 30 minutes, then see My Meta SO rep showing wrong on my user profile on network sites except Meta SO which is still without an answer. 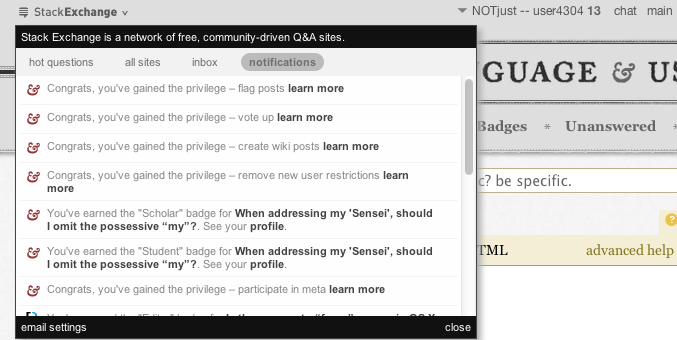 The message that notifies you about new privileges is shown once you reach the necessary reputation; if your reputation gets lower than the necessary reputation, you don't get a message saying you don't have anymore that privilege. Then, once a notification is added for you, there isn't a way to remove it if it doesn't apply anymore for you.